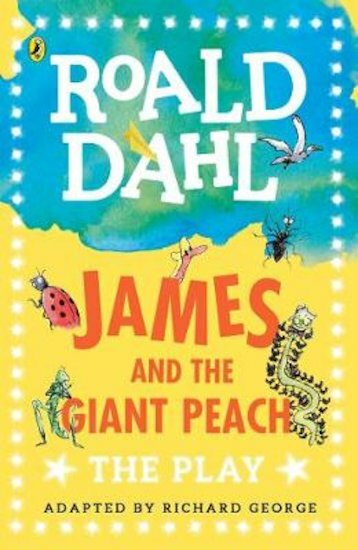 A favourite Roald Dahl story – turned into a play to perform! You’ve read about James and his incredible journey inside a massive peach that rolls away. But wouldn’t it be fun to dress up as the horrible Aunt Sponge, or to play one of the talking bugs that James meets? Now this book brings you Charlie and the Chocolate Factory as a cool play to share with your friends or read and perform at school. You don’t need lots of stuff: it can be staged very simply, with notes on props, costumes and how to do it all.